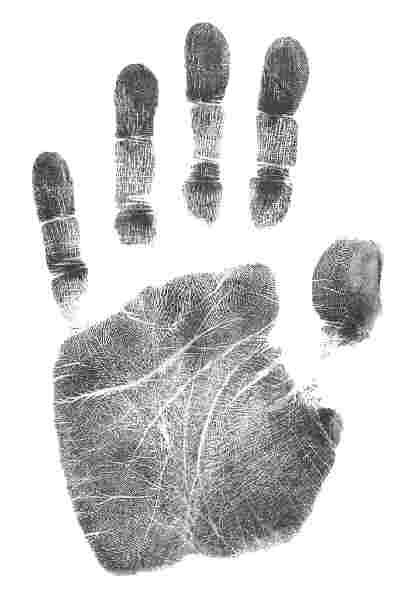 In palmistry, each of the five fingers reveals a specific aspect of our personality. 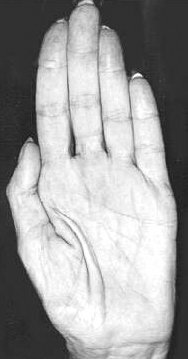 While the detailed study of each finger in particular can be a science in itself, the purpose of this article is to offer some general information about the meaning of each one. Based on my research, "finger" can mean any of the four digits besides the thumb OR it can also mean any digit including the thumb. Since it is up to me to decide whether the thumb is a finger or not, I will consider the thumb to be a finger for the purpose of this article. The control of the thumb occupies a huge part of our brain; therefore the thumb is extremely important to our personality. It relates to self-control and will power. For instance, a woman with a long thumb – in comparison with the rest of her hand – will control her environment and take charge of her life, but if her thumb is short, her environment will control her and she will often feel overwhelmed. Each of the two thumb phalanges has a specific role to play: the phalange closest to the palm represents our logical thinking, while the nail phalange denotes our willpower. Variations in size and shape of each phalange indicate how the person uses will and logic to make decisions and control her environment. Next we have the index finger or Jupiter finger. Jupiter stands for guidance and ambition. This is the finger that shows the direction our life is taking and our sense of purpose. A short Jupiter finger may reveal a lack of purpose or a feeling of inadequacy in social settings, while a very long one could show that we identify too much with the role we play in society. The middle finger, or Saturn finger, is the serious and wise one of the five fingers. This is the finger that forces us to ask tough questions, such as “Since we are all going to die, what’s the sense of living?” It compels us to be structured and disciplined. With a short Saturn finger (i.e. shorter than the palm width), we may lack discernment, be thoughtless and say the wrong thing. With an extremely long finger, we may lack spontaneity and warmth and be too rigid. The ring finger, or Sun finger, allows us to shine and share. It is the finger of passion, courage and charisma. When it is short, we lack passion and may feel shy or insecure. When the Sun finger is particularly long, we will do anything to attract attention and may use our charisma to manipulate others. 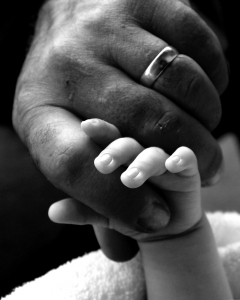 The little one of the five fingers is called Mercury. It stands for communication as well as sexual expression. 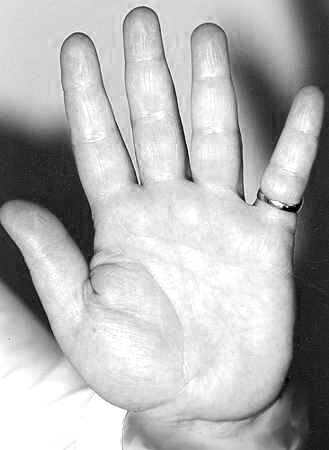 People with a very small Mercury finger – compared with the size of other fingers – is very often naïve and may display a lack of interest in their surroundings. The bearer of a Mercury finger that is proportionately very long could be an excellent communicator, but may also be inclined to lie or cheat. 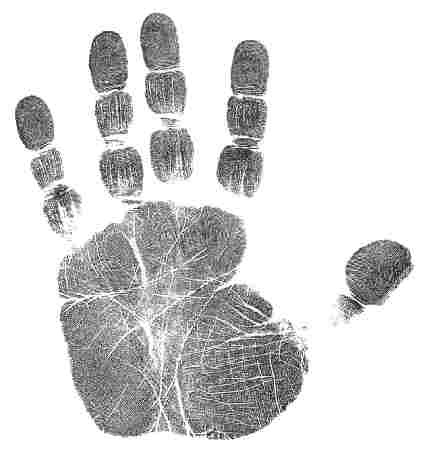 While being a very simplified explanation of the role of each finger, this article will hopefully give you enough insights to understand yourself and others when you look at your five fingers. If you want to get a deeper understanding of yourself, you may want to try a Palm Reading Session, which can be done by telephone, by Skype or in person.